When asked to name the most important type of real estate insurance, many homeowners confidently and without hesitation answer “homeowners insurance.” After all, homeowners insurance policies protect against potentially huge financial losses due to damage from fire, water, wind, vandalism, and a host of other perils. What could be more important? Well, for starters, making sure the property covered by that homeowners insurance policy actually belongs to its purported owner. That’s what title insurance, a special form of real estate indemnity, is for. 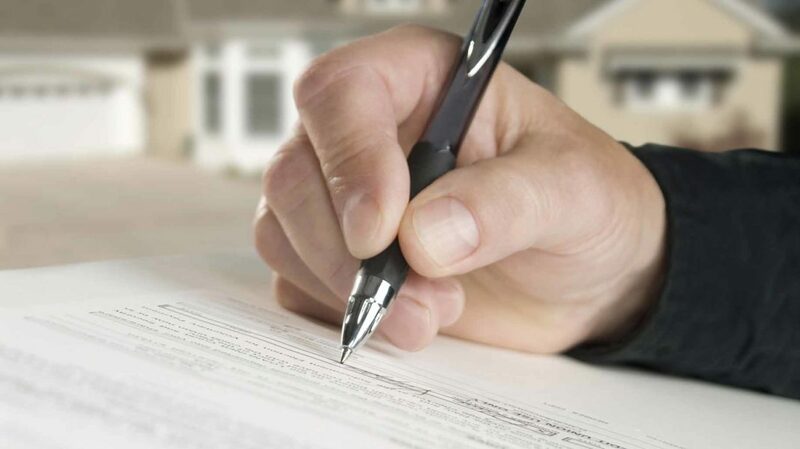 When a given piece of residential or commercial real estate changes hands, a title policy ensures that the property isn’t encumbered by past liens or other problems – such as a forged title and ineligible or incompetent parties to a previous deed – that could affect the transfer’s legality or result in future financial costs. In most cases, lenders and buyers purchase separate title insurance policies, each protecting their respective interests in the property. The buyer generally pays the full cost of both policies, though it’s often possible to work out a cost-sharing arrangement with the seller (or convince the seller to shoulder the entire financial burden) in a buyer’s market. Title insurance is typically included as a closing cost in a real estate transaction. Whether you’re buying an older home or a new construction house, you’re likely to require a title policy. Here’s what you need to know about this unusual but incredibly common form of insurance. Although title insurance exists in most industrialized countries, it’s far more common in the United States than in others. This is largely due to the fact that local governments play a smaller role in determining the legality of property transfers and ownership here than almost anywhere else in the world. In most other countries, particularly those influenced by British common law, new property owners register the recently transferred title to their land with the applicable local government, which then acts as the final arbiter of any disputes that arise as a result of the transaction. By contrast, most U.S. jurisdictions simply record each property transfer without conclusively determining whether it is valid or whether the property is free from liens and other encumbrances. That determination falls to private specialists, including title insurance company employees. Believe it or not, property owners had no legal recourse against invalid or fraudulent land titles prior to the mid-19th century. Back then, it fell squarely on buyers to ensure that their title was valid. This was an arduous, time-consuming process that was practically impossible in vast frontier states with poor roads and centrally located, and sometimes poorly maintained, land records. This unhappy state of affairs was challenged and upheld in the landmark Watson v. Muirhead case, heard by the Pennsylvania Supreme Court in 1868. The court ruled that Muirhead, a Pennsylvania conveyancer (real estate transfer professional), couldn’t be held liable for relying on a lawyer’s erroneous opinion that a particular title was clear of encumbrances. In reality, the title had a preexisting lien that the examining lawyer had failed to discover, resulting in severe financial distress for the buyer. Outraged by the decision, landowners lobbied the Pennsylvania State Legislature to intervene. In 1874, the body passed a law permitting title insurance. In 1876, the first title insurance company was incorporated in Philadelphia. Other states followed suit, and the rest is history. Title insurance comes in two basic forms: lender (also known as “loan”) policies, and buyer policies. Lender policies protect the mortgage lender’s interest in the property, which usually decreases over time. Buyer policies protect the buyer’s interest, which usually increases with time. Lender policies remain in force for the life of the mortgage loan or until the initial mortgage is refinanced, at which point a new lender policy is issued. Buyer policies remain in force for as long as the buyer retains an interest in the property. Most other forms of insurance provide financial protection against future losses due to damage, theft, and other perils. By contrast, much of the cost of title insurance is set aside for past issues with the potential to negatively affect the current policyholder – and for the professional labor necessary to uncover and rectify such issues before they cause financial losses. Though title insurance policies vary from state to state and provider to provider, they always cover the cost of conducting a title search. A title search is a thorough examination of relevant public records to determine whether any problems exist with the title. These records are typically held with the city or county where the property is located. Ideally, a title search looks at the entire history of a property, stretching back to its original platting or subdivision. This is generally done by scrutinizing the property’s abstract – a document containing the complete chain of ownership and historical liens. However, since abstracts can be incomplete or contain erroneous information, a comprehensive title search typically relies on other sources of information, such as local tax records, previous owners’ wills, and applicable court judgments. Note that if the title search uncovers egregious problems with the title – such as evidence that the property is wholly owned by a third party and thus not marketable by the current seller, that one or more transfer instruments was forged, that an incompetent party (such as a minor) was involved in a previous transfer, or that there is no right of access to the land – the lender may refuse to issue a mortgage on the property and the buyer may be forced to walk away. Finally, title insurance policies cover future costs arising from title disputes. For instance, the holder of a valid title insurance policy wouldn’t have to pay out-of-pocket to defend against a lawsuit brought by contractors claiming that their companies had liens on the property stemming from a previous owner’s unpaid renovation bill. In the relatively rare event that a court rules the most recent transfer of the property is invalid – for instance, if it’s discovered that a previous owner deeded the property to a third party in a hitherto-undiscovered will – the policy also compensates the policyholder for any loss of equity in the property. A title insurance policy’s coverage limit is usually equal to the property’s assessed value at the time the policy is issued, unless the policyholder purchases additional coverage. Unlike many other common insurance policies (including auto insurance, life insurance, and homeowners insurance), title insurance policies typically require a single, one-time payment on or before the transaction’s closing date. Unless your insurer offers to split the one-time payment into more manageable monthly installments, it’s very rare for a title policy to require ongoing payments. Title insurance costs are typically split into two broad categories: premiums and service fees. Within each category, costs can be further split based on the amount and type of work required to underwrite and fulfill the policy. The actual premium paid on a particular title insurance policy depends to some degree on the value of the underlying property. However, since the bulk of the policy’s cost covers pre-transfer work – title search, examination, and curing defects – property value isn’t the most important factor. Title insurance regulations vary substantially from state to state. In some jurisdictions, authorities tightly regulate premiums, severely limiting how title insurers can structure their policies – how much they can charge, regardless of the factors outlined above. In other jurisdictions, premium regulation is lighter, and insurers have more leeway to set rates. Oversight Only. In this scheme, regulatory authorities monitor title insurance premiums from year to year, but take no direct action to set acceptable rates or ranges. However, if the authorities determine that a particular insurer is charging unfairly high premiums, undercutting the competition, or exercising monopoly power over the local industry, they reserve the right to fine the offending insurer or institute premium controls. Example states include Georgia and Illinois. Promulgation. Regulatory authorities convene on a regular basis to evaluate the state of the local title insurance industry and set premium rates or ranges that reflect this. Example states include Texas and New Mexico. Prior Approval. Each title insurer operating in the state, or a local trade organization representing multiple insurers, must propose new rates to local regulatory authorities on an annual basis. These rates can’t be charged until explicitly approved by the authorities. A related standard, known as “file and use,” requires insurers to file new rate schedules with regulatory authorities, and then wait to implement them until notified that they won’t be adjusted. Example states include New Jersey and New Hampshire. File-and-Use. This is a lighter, less common standard that allows insurers to change rates as they see fit, as long as they simultaneously file notice of the change with regulatory authorities. If the authorities deem the new rates unfair upon review, they reserve the right to adjust them. As of mid-2015, the only use and file state is Wisconsin. Title insurance is a specialized product that appears not to appeal to diversified providers of auto and homeowners insurance, such as Progressive and State Farm. In fact, according to the American Land Title Association (ALTA), a handful of insurers underwrite the vast majority of U.S. title insurance policies. In 2014, Fidelity National Financial, First American Corporation, Old Republic National Title Insurance Company, and Stewart Title Guaranty Company accounted for more than 80% of the total title insurance market. Smaller, regional title insurers made up the difference. 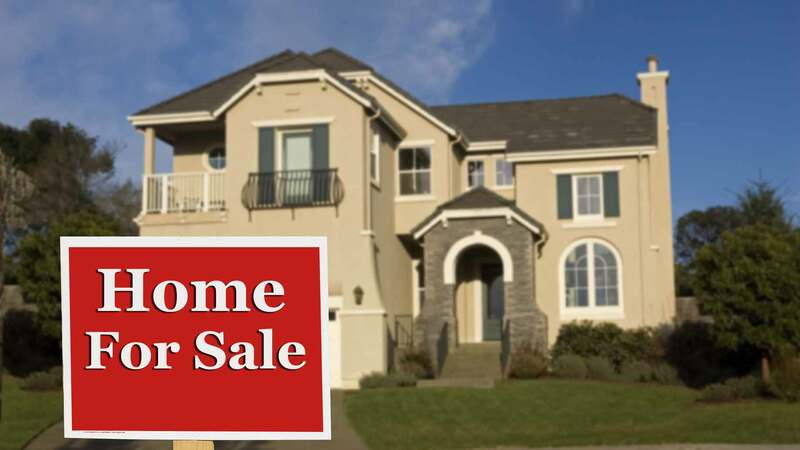 In most real estate transactions, the buyer’s mortgage lender, title agent (title company), and real estate agent or attorney recommend a title insurer for the buyer’s policy, if in fact the buyer is required to or chooses to purchase one. Since title insurance costs and policy terms rarely vary much between insurers operating in the same jurisdiction, the buyer usually accepts and acts on the recommendation. 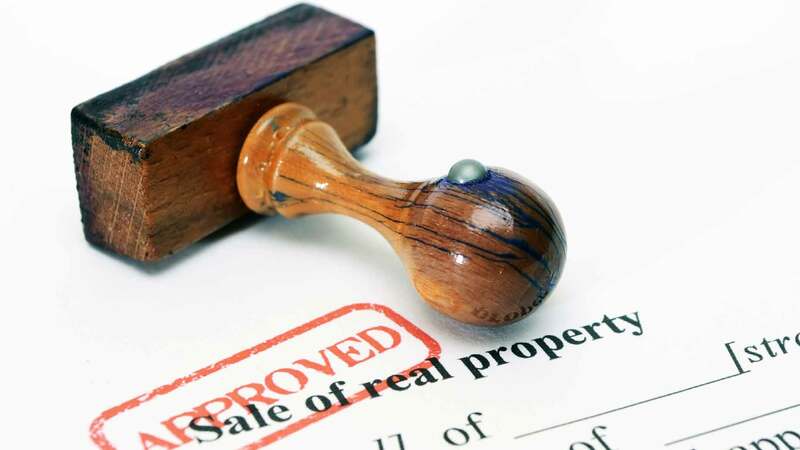 However, it’s important to note that federal law (the Real Estate Settlement Procedures Act, or RESPA) prohibits these entities from requiring the buyer to use a particular company. As a real estate buyer, you always have the option to shop around for title insurance and choose the provider that best fits your needs. Title insurance is legal and available in 49 states. The lone exception is Iowa, which outlawed title insurance in 1947, shortly after a localized real estate collapse that bankrupted several Iowa-based insurers and resulted in massive uninsured losses for state landowners. In Iowa, attorneys examine land titles and produce title opinions summarizing the chain of ownership and any apparent title defects. Iowa attorneys’ malpractice insurance policies typically cover financial losses attributable to inaccurate or incomplete title opinions. For comparison, the typical attorney-generated title opinion costs anywhere from $100 to $300 in Iowa, depending on the type of property, the number of previous owners, and the number and complexity of any liens that may exist on the property. In addition, the cost of transferring the property’s abstract usually ranges between $100 and $200. That adds up to a total cost of $200 to $500, paid exclusively by the buyer – significantly less, in many cases, than the cost of title insurance. Though neither title opinion nor abstracting fees are regulated by Iowa’s state government, intense competition between the state’s attorneys and title professionals keeps them at reasonable levels. Keep in mind, however, that title opinions aren’t customary in most jurisdictions. Even if you’re able to find local attorneys willing to write a title opinion on the property you’re purchasing, their malpractice policies may not cover losses incurred due to an erroneous or incomplete opinion. You’re likely to be on the hook for those losses – and, in the worst-case scenario, could lose your property as a result. Closing on a new home is an exhausting process, particularly for first-time home buyers. When my wife and I closed on our home in 2015, our itemized list of closing costs was more than a page long – in tiny font. It’s tempting to view title insurance as just another closing cost that must be grudgingly paid by you or your seller. However, it’s much more than a throwaway line item. Just as homeowners insurance provides financial protection against a host of physical perils, title insurance secures your interest against past errors, omissions, and acts of fraud. Even if your lender doesn’t require you to carry title insurance, it’s hard to imagine a situation in which it’s not a worthwhile investment. Have you ever purchased title insurance on a home or rental property that you own?